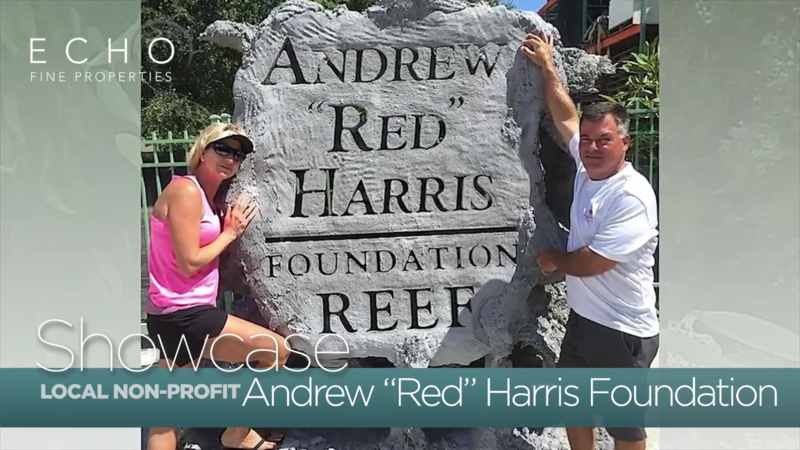 #EchoShowcase…Agent Sophie Schneeberger speaks with Scott Harris of the Andrew “Red” Harris Foundation…this local non-profit organization was formed in memory of Andrew “Red” Harris and a way to preserve his legacy by building artificial reefs in Palm Beach County that will enhance the marine environment and benefit the people of South Florida. Share this post to help get the word out about this wonderful organization and the amazing work they do in the community and for the Jupiter marine life. See our Facebook post here to find out more and how to donate to their mission. Posted in Echo Fine Properties, Jeff's Team, Jupiter, Jupiter homes, Jupiter real estate, Palm Beach County real estate, palm beach gardens on October 10, 2017 at 4:05 am.